Excelsa Gardens Plants Featured in Philly Show 2018! 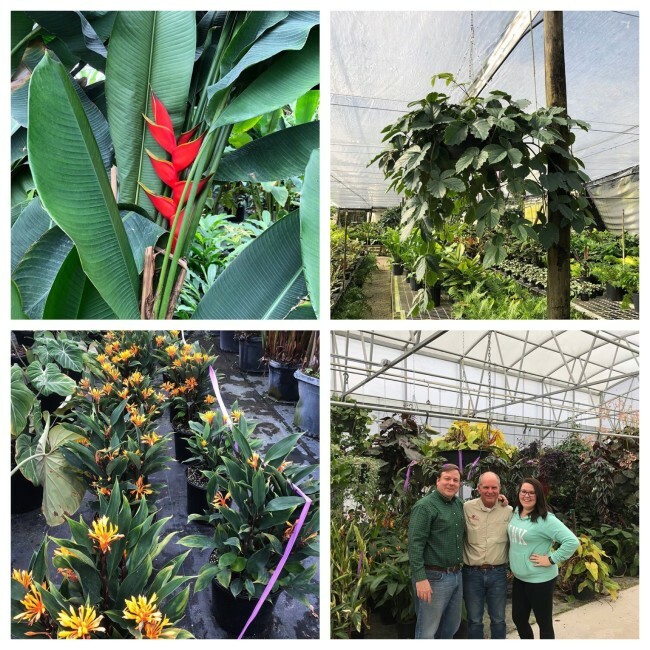 Excelsa Gardens had the honor of being mentioned on the Philadelphia Flower Shows Facebook page, and our own Mark and Victoria were pictured along with our plants!! Check out the post below. Check out these #BTS blooms that will soon be one of many to surround us in the Entrance Garden! In all of their brightly colored, creeping, crawling, rain forest inspired glory! Flower Show designer, Sam Lemheney traveled to Florida for a few last minute inspections at Excelsa Gardens Inc We can’t wait for you to see these in person! Just a few short weeks to go!